Test Sail on our (hopefully) new boat! Well we’ve done a little under 300 kilometres, 87 locks and we are all still talking! Our (potential) new boat has passed one amazing test sail with flying colours. Here’s a selection of photos of the trip. We are not game to put the pictures of the boat on here yet (after last time! ), however, we haul out next week and we are confident all will be well (there are a couple of ‘teasers’ here though). It is hard living with strangers in a small space, but we made it and the boat is feeling like home already. She is extremely easy to handle and her systems are very well put together, maintained and in great working order. 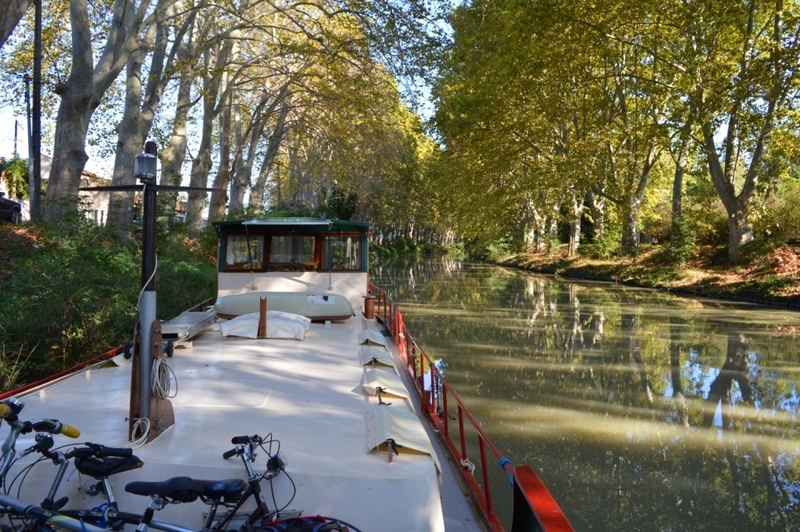 We’ve had our bikes stolen and then one found, we’ve sampled lots of French delights and completely immersed ourselves in the spectacular feast for eyes that France offers along the canals. We are looking forward to having the boat all to ourselves. For now, enjoy the splendid scenery as we did . . . pictures of the boat to follow soon (when the deal is done) . . .
All good so far – that sounds promising. It does – the boat is great – interesting time living with other people you don’t really know and can’t really communicate with! They’re convinced I should be fluent by now and they rattle off French like a rapid fire gun . . . it’s made it really hard and I’ve sort of gone backwards with learning because of it. But everyone does that, someone puts a few words together in your language and you assume they know it all! 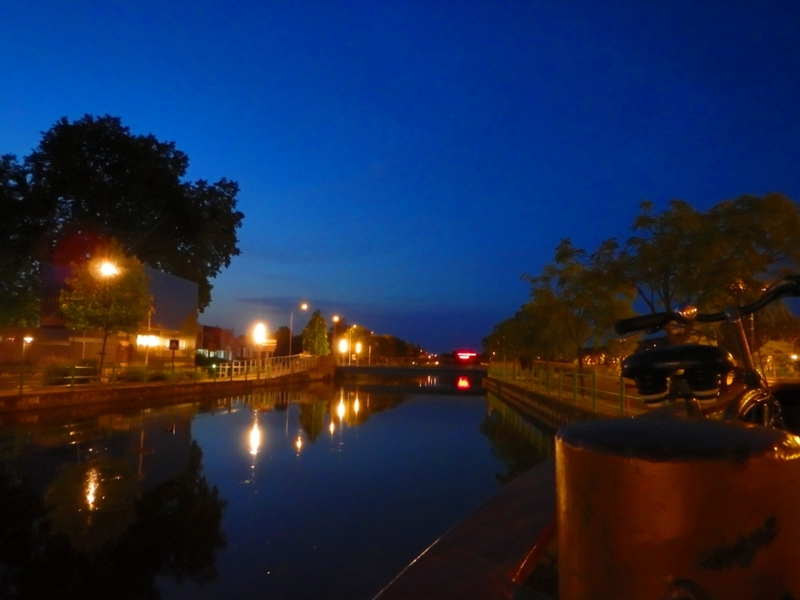 Hay ho – going back to basics – fortunately the canals are awash with Brits and Aussies!